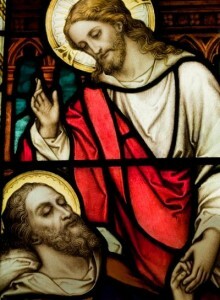 When Jesus healed, when He raised the dead, He commanded the problem to leave. It was as simple as that, Jesus gave the power to the apostles in Matthew 10:1 ” Then he summoned his twelve disciples* and gave them authority over unclean spirits to drive them out and to cure every disease and every illness”. Jesus gave us this power too. Pray and ask Jesus to heal by naming the specific part that needs healing, name the body part, the bones, muscles, ligaments, disease, ailment, eyes, teeth, head, emotional problem etc…that relate to your problem. REPENT :– Be still, defer to Jesus and ask for the areas in which you need to repent. FORGIVE:–Give to God all your physical, spiritual and emotional pain and forgive all those who have hurt you . REBUKE:– Let go, by giving it to Jesus all evil that may have been transferred unto you from family, friends or acquaintances. 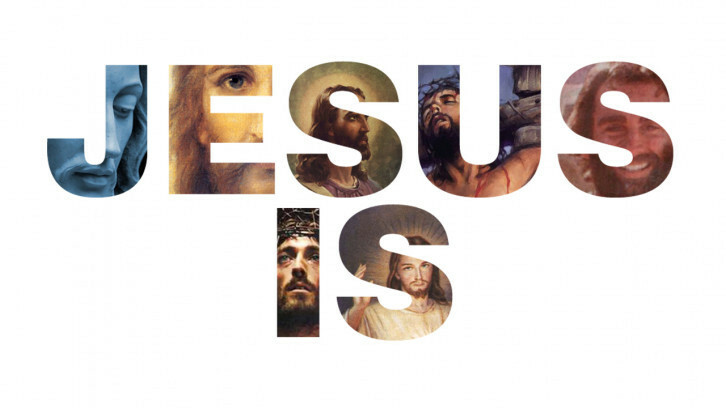 THANK,PRAISE & WORSHIP:– Praise, thank and worship God The Father, the Son and the Holy Spirit. 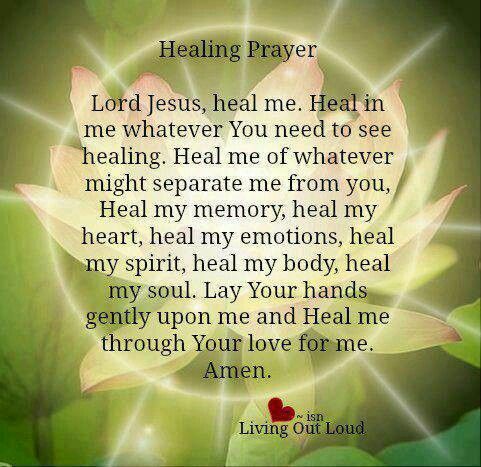 It is from God the Father through the power of Jesus and the Holy Spirit that lives in us, that true healing can occur.